Chinese/French. Born on Oct 9 to Michelle Hemsin and Andy Wenfeng Chen at Beijing United Family Hospital. Canadian. Born on Apr 12 to Jessica and Tyler Jensen at AmAsia International Medical Center. Polish/Australian. Born on Jan 21 to Inga and James Rowland at Amcare Women’s and Children’s Hospital. French. Born on Dec 11 to Marion Belliard and Alexandre Carayon at Beijing United Family Hospital. Chinese/American. Born on Feb 25 to Zi Li and Phil Chao at Beijing Oriental American-Sino Hospital. French/Australian. Born on May 7 to Laurette Cointet and Paul Pennay at Amcare Women’s and Children’s Hospital. American/New Zealander. 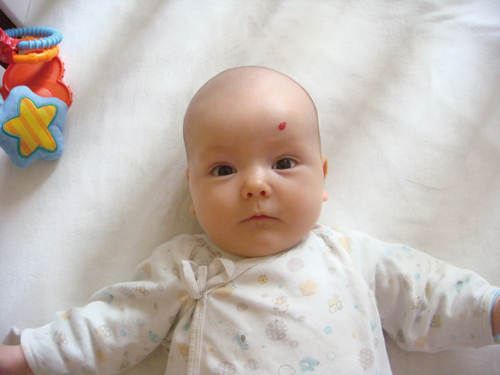 Born on May 18 to Kristen Billings and Reuben Bathgate at Beijing United Family Hospital. Chinese. Born on Feb 8 to Yuki Jia and Jackie Yu at Peking Union Medical College Hospital. British. 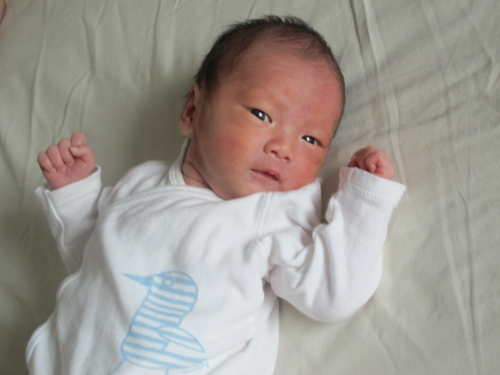 Born on Jun 2 to Rachel and John Layburn at Beijing United Family Hospital. Chinese. Born on May 11 to Su Fang and Gao Feng at Beijing United Family Hospital. British. Born on Feb 18 to Angelina Liu and Ian Gordon at Beijing Wuzhou Women’s Hospital. Chinese. Born on Apr 28 to Zheng Shuhui and Yao Liu at Beijing United Family Hospital. American. Born on May 15 to Cecilia Wang and Jerry Chan at Amcare Women’s and Children’s Hospital. French. Born on Mar 12 to Karine Girard and Eric Zanolo at Beijing United Family Hospital. Chinese. Born on May 19 to Kitty Wang and Feng Cheng at Amcare Women’s and Children’s Hospital.